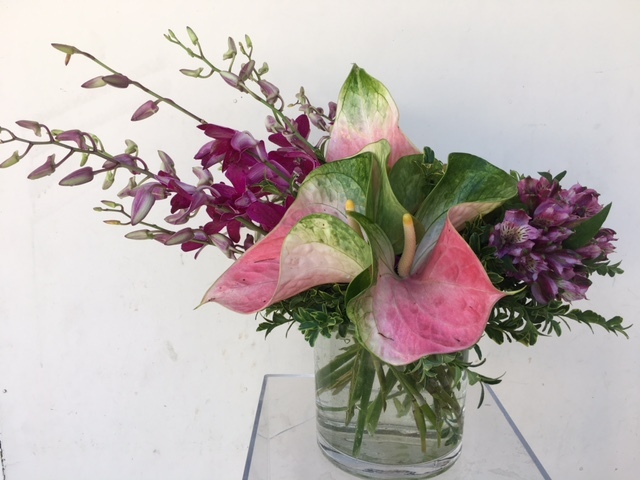 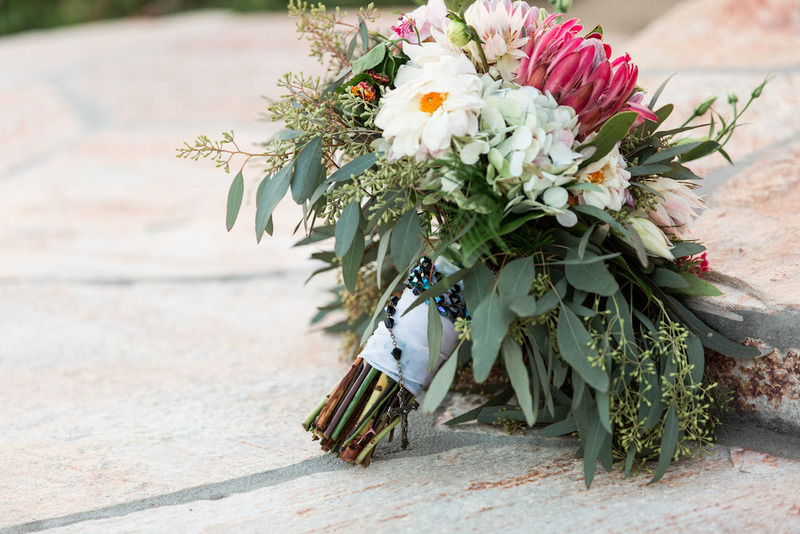 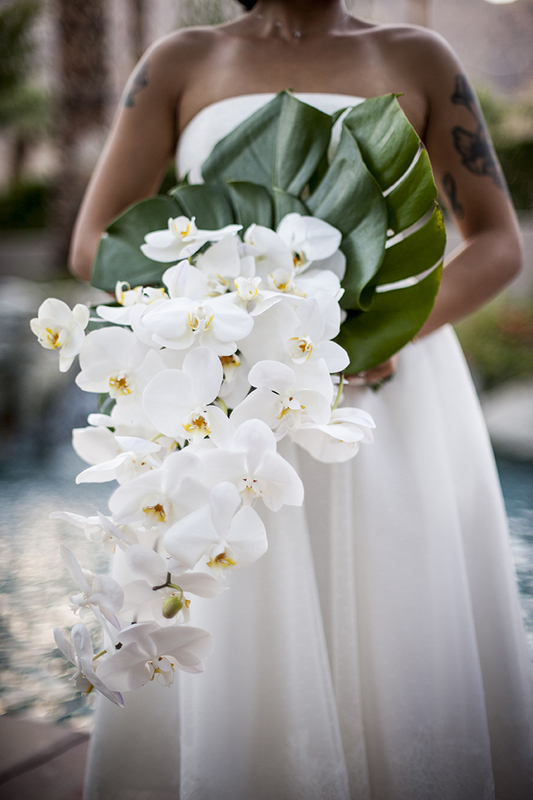 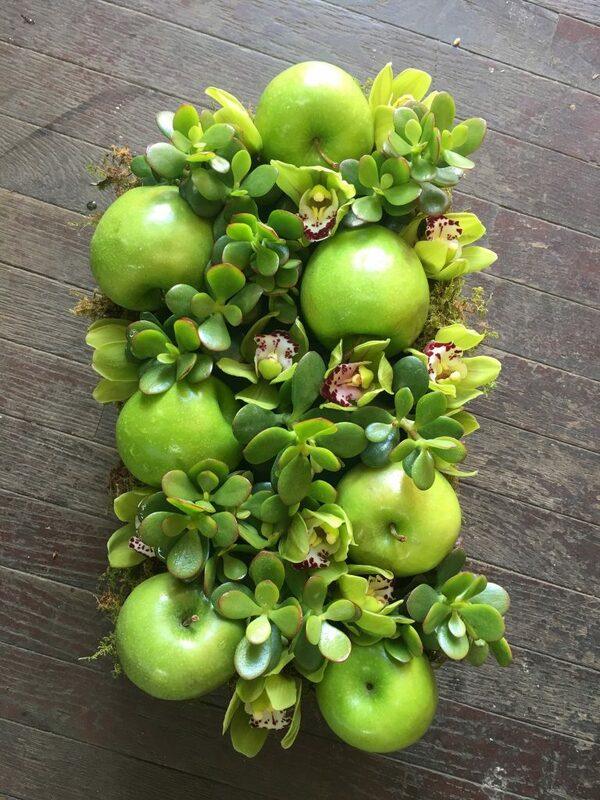 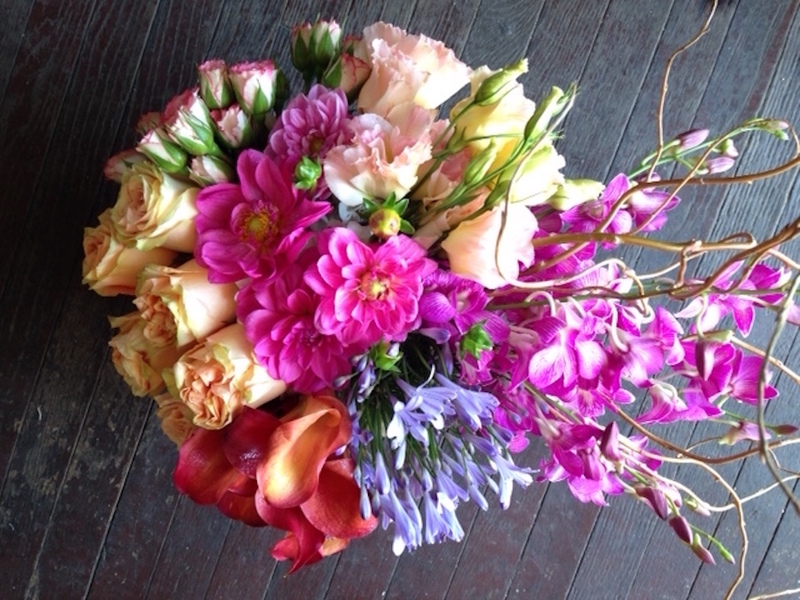 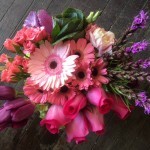 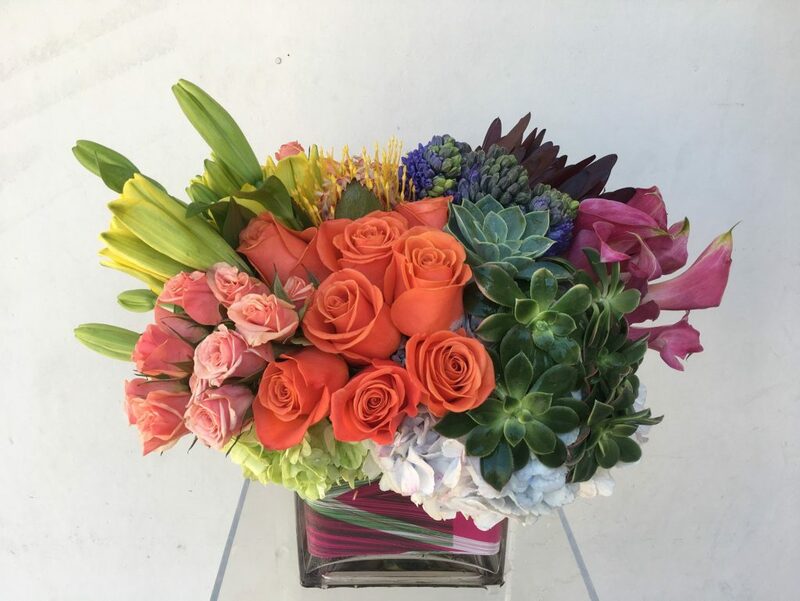 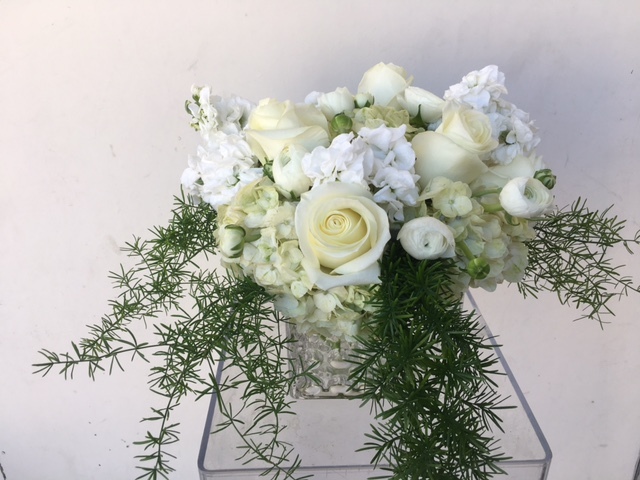 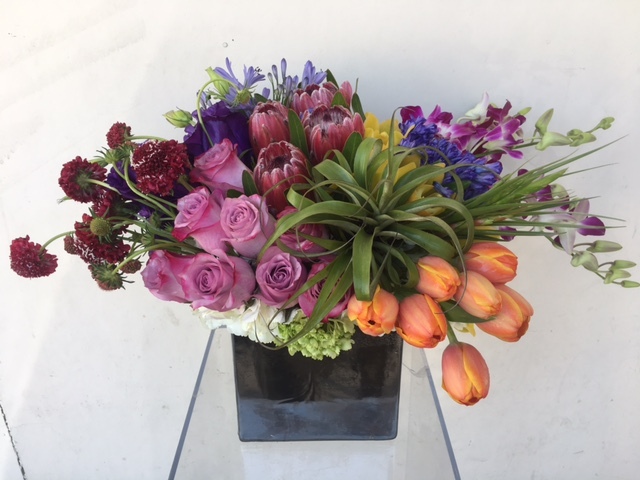 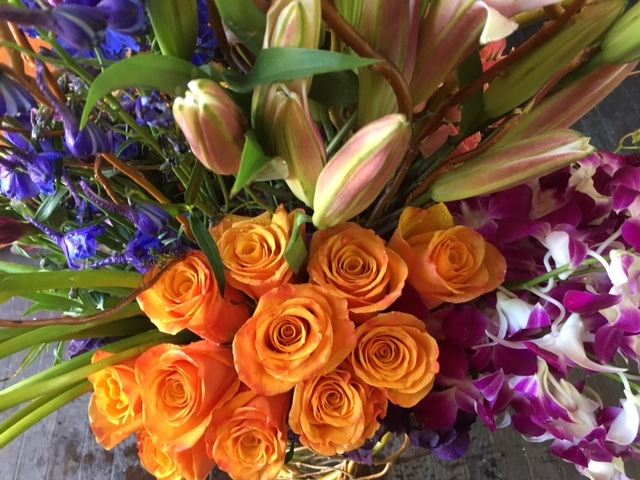 We are the premiere full service floral and event design studio in Palm Springs, CA. 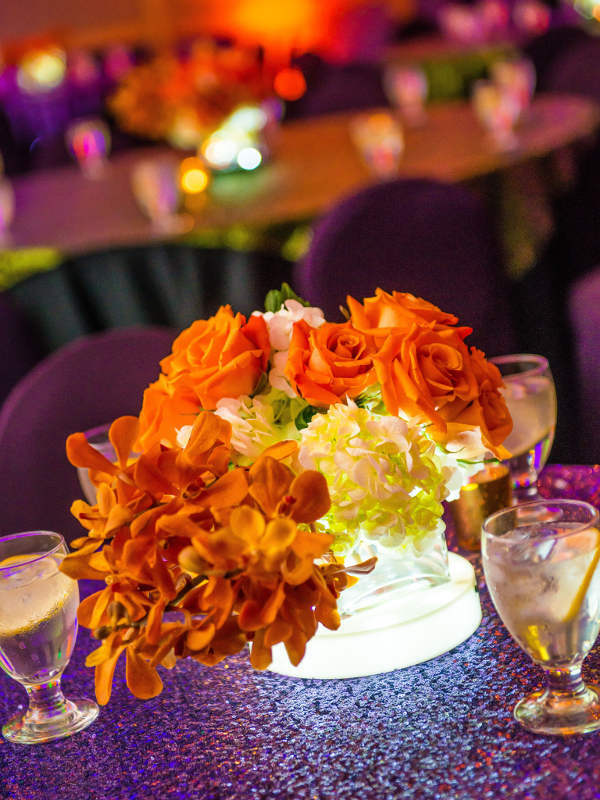 Combined, our staff has over 50 years experience designing, planning and executing one-of-a-kind, high profile social, corporate and charity benefit special events, including the Academy Awards and Presidential Inaugurations. 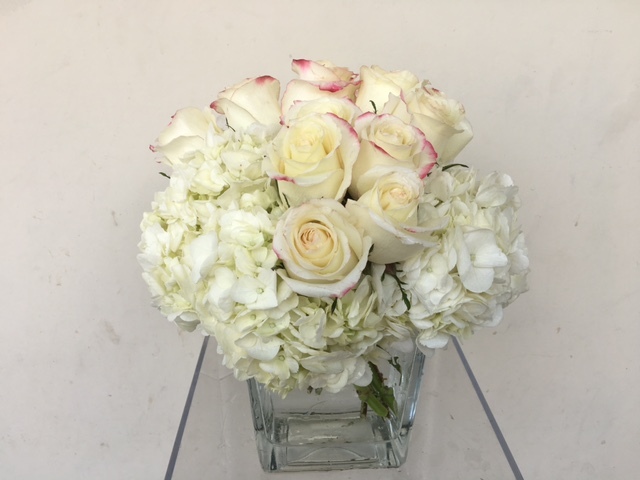 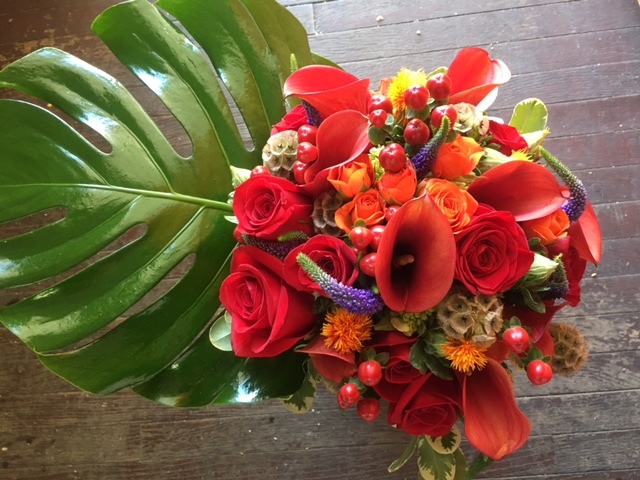 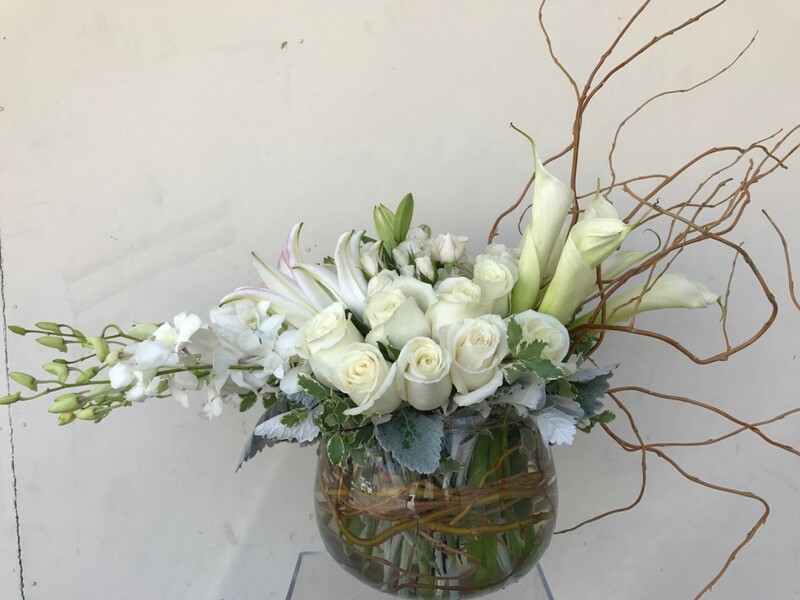 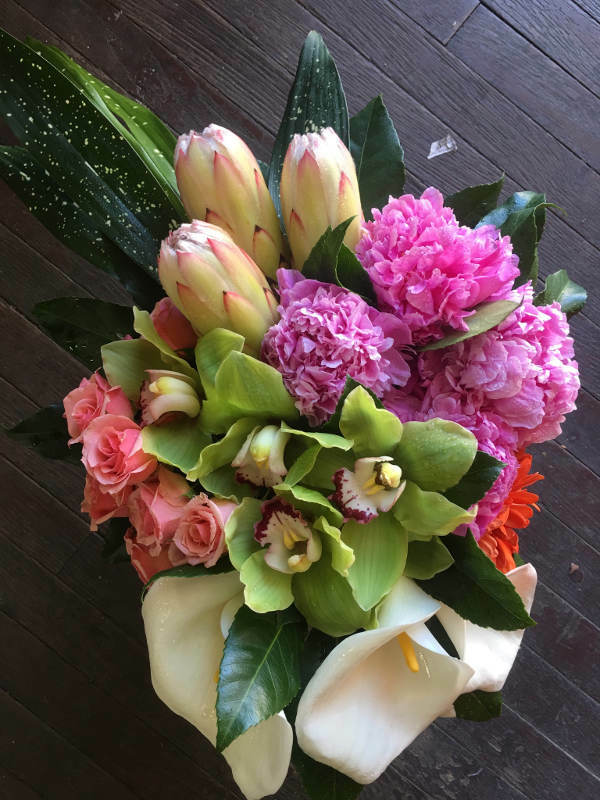 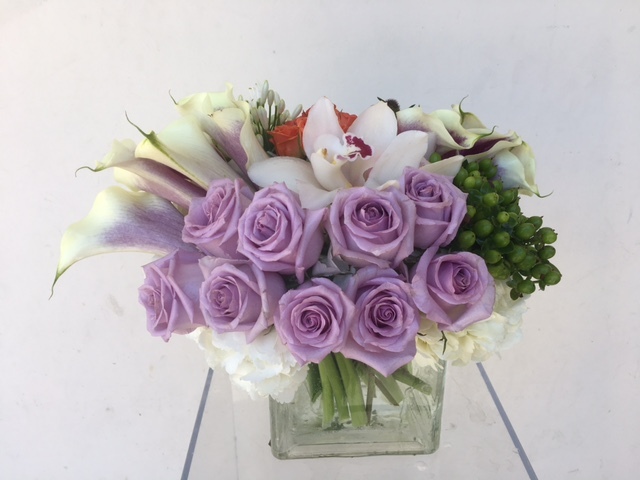 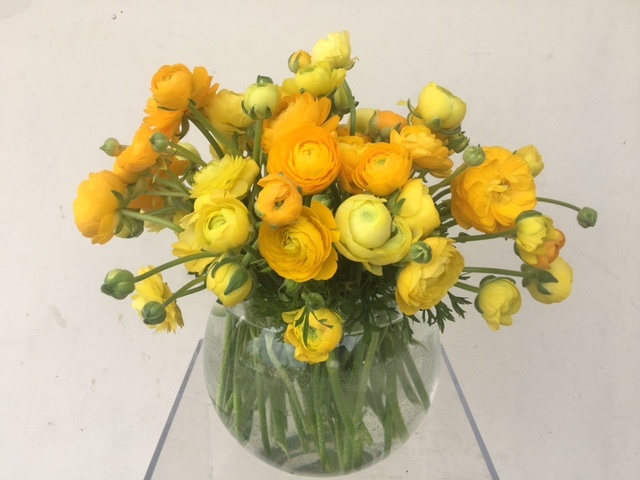 We have created hundreds of unique, personal weddings, birthday celebrations, showers, anniversary parties, and all occasion/holiday bouquets, using only the finest flowers. 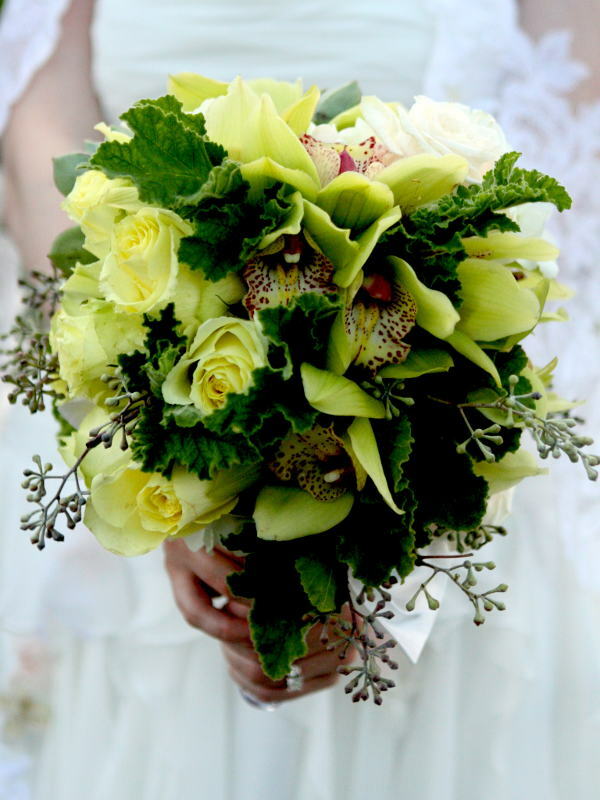 We have a passion for perfect parties, beautiful brides and wonderful weddings. 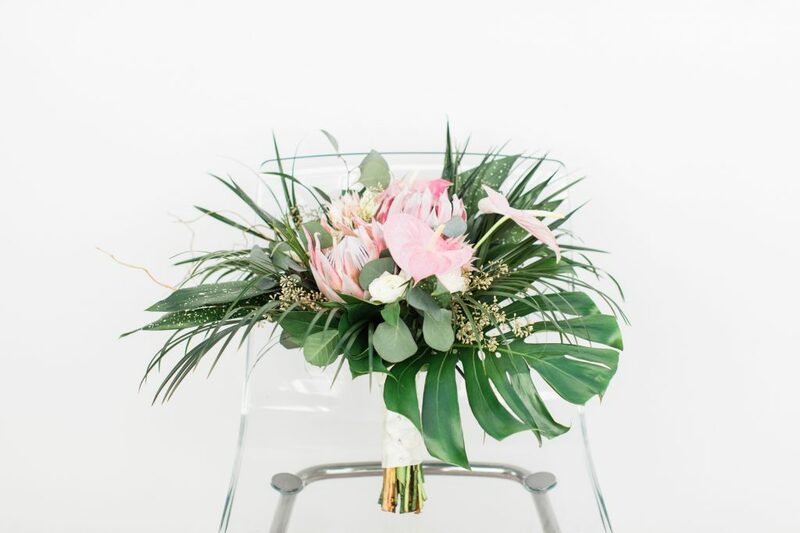 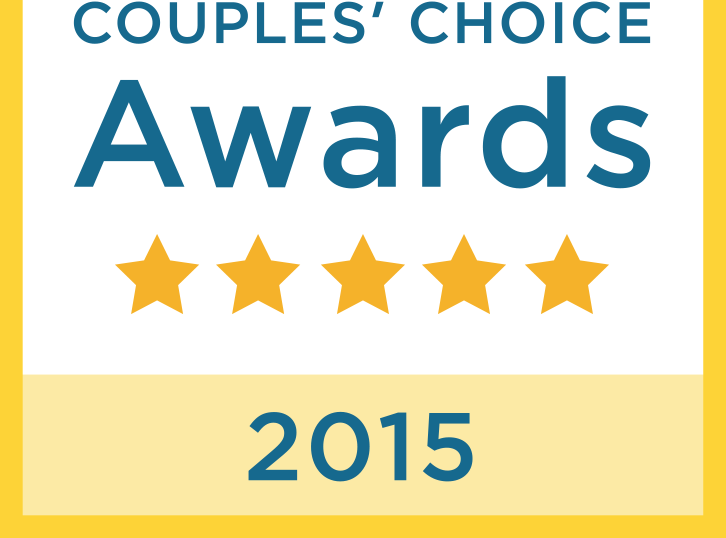 Let us get to know you, and help you celebrate in style!